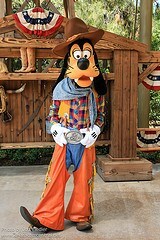 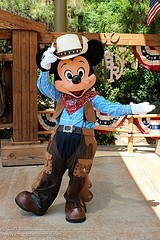 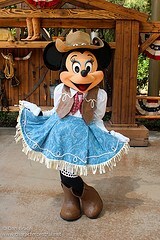 Mickey and Friends are having a foot stomping hoedown, and you're all invited! 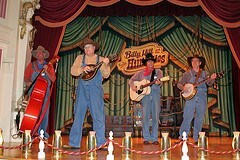 Come and join the fun as they play games, dance along to the Hill Billies, and greet guests. 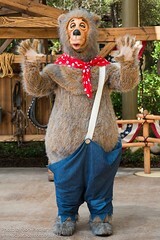 It's definitely a barrel of fun! 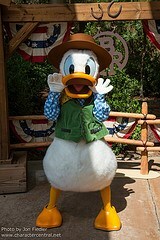 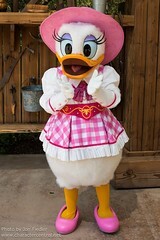 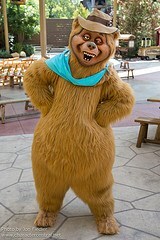 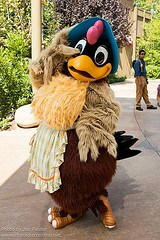 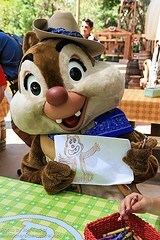 As of August 2015, the Ranch is no longer being used for regular character greetings. 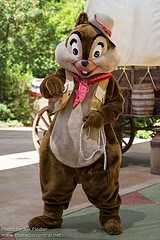 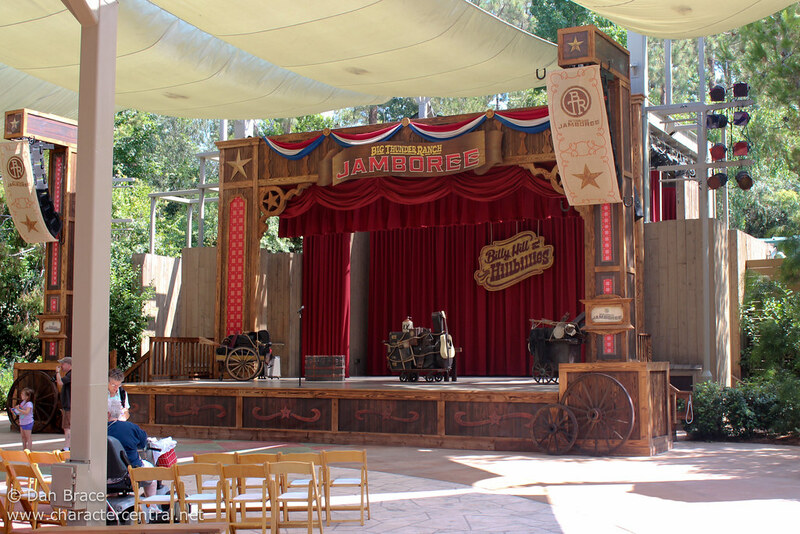 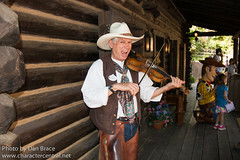 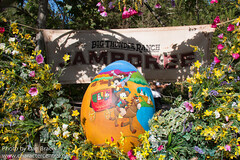 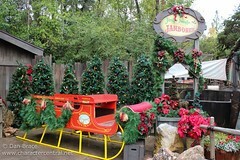 At Christmas ("Holiday Time at Disneyland"), the Ranch transforms into the Jingle Jangle Jamboree. For more details, click on Jingle Jangle Jamboree listed below.